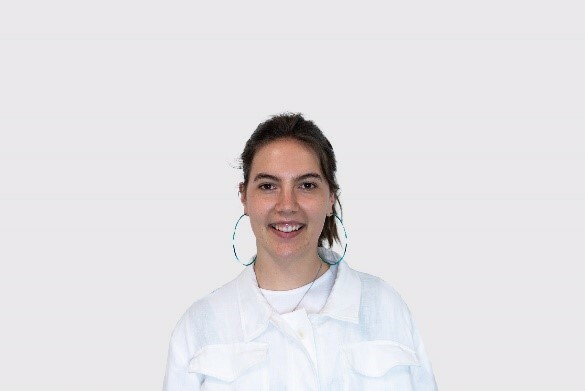 My name is Katie Mills and I’m your University of Canterbury Students’ Association (UCSA) Postgrad representative for 2019. As your Postgrad rep, I am one of the many avenues you can utilise to share queries/concerns/comments on your student experience at UC. I’m here not only to represent postgraduate students on the UCSA but I also act as a link between students and the University of Canterbury. UC Mentoring – For support that addresses wider social and emotional needs such as settling into UC and finding your way around Christchurch city. PGSA – For regular events that will help you connect with other Postgrad students, socialise and discuss Postgrad specific concerns. There are also a variety of services available through the UC Health Centre and Rec Centre that can help keep your mental and physical wellbeing in check. These initiatives all share the aim to make your postgrad journey as positive as possible! So please, whether you’re battling with thesis writing or looking for a pal, reach out for some help. You don’t need to take this journey alone. If you’re not sure where to start, contact me at postgraduate@ucsa.org.nz and we can get the conversation rolling! Plus I’d love to meet you! Applications are now open for Scholarships from the Templin Scholarship Trust. Graduates of the University of Canterbury or Lincoln University are eligible. The number of scholarships awarded annually is unspecified. The award is tenable for research, higher studies or practical experience in engineering or horticulture at Ohio State University, Columbus, Ohio, or at any other institution in the U.S.A. or Canada approved by the Trustee and Selection Committee. Tenure is normally for one year but may be extended for a second year. The scholar must return to New Zealand on expiry of the scholarship and engage in engineering or horticulture. Scholarships cover tuition costs and reasonable costs of travel, accommodation and related living expenses for the duration of the study period. Any application must include conditional acceptance from the applicant’s preferred choice of University or Institute together with a full budget in support of the amount applied for. To qualify applicants must be under the age of thirty (30) years. Looking at postgraduate study for 2019? Make sure you check out application dates for courses you may want to apply for so you don’t miss out. If you’re passionate about helping others then a degree in Social Work offers you great career opportunities. Two practicums in the final year make our graduates highly employable. Find out more about the programme or application process at the MSW Info Evening: 3 October, 5pm-6pm, room on the ground floor of Karl Popper. UC’s Journalism programmes is a market leader. It’s an intensive one-year programme aimed at preparing graduates for a career in print, broadcast and online journalism and other communication industries.